Zayn Malik pulled out of a scheduled Coca-Cola commercial shoot in Hong Kong and flew home from the Asian leg of the One Direction tour after being signed off work with stress. “Zayn has signed off with stress and is flying back to the UK to recuperate,” a spokesperson for the band was quoted by reporters as saying. The 22-year-old singer became the subject of tabloid speculation this week after photographs emerged of him purportedly holding the hand of a party-goer outside a nightclub in Phuket, Thailand. 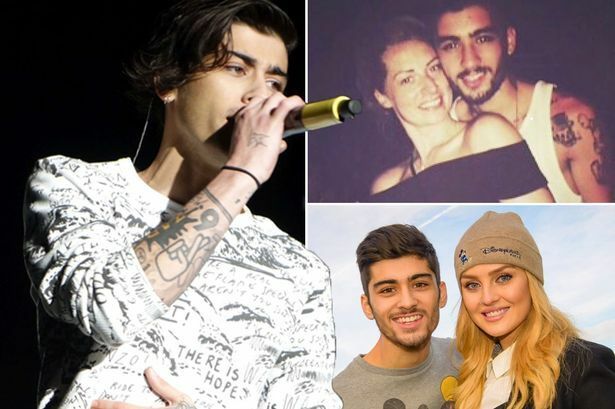 He is currently engaged to Little Mix singer Perrie Edwards.